388 pages | 2 B/W Illus. 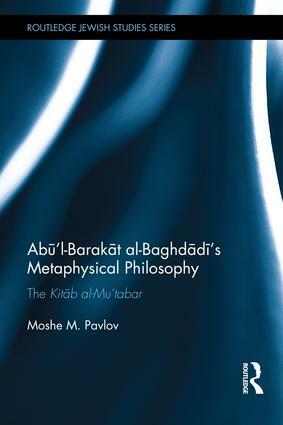 Moshe M. Pavlov studied philosophy at The Hebrew University of Jerusalem, Israel, taking his B.A. and M.A. in philosophy and his doctorate in Jewish Philosophy.